Craig Sullivan, the Criterion producer, has said in a recent interview with Gamerzines that he is interested in making more Burnout and Need For Speed games. “Do I like Burnout more than I like Need For Speed? No,” he said. “Would I like to make another Burnout game? Yes. 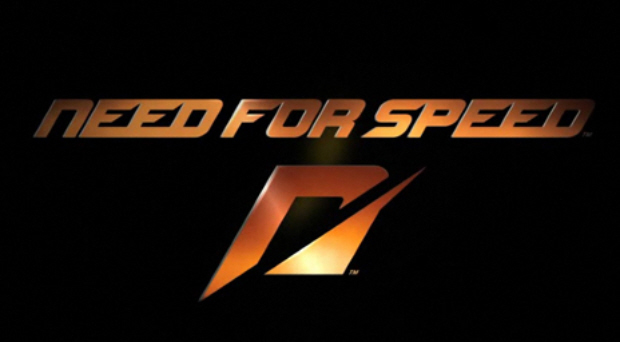 Would I like to make another Need For Speed game? Yes. Would I like to make something completely different to both of those? Yes. I like making games, it’s the coolest job in the world.” he continued. Well, the team is currently working on Need For Speed: Hot Pursuit, which is set to be released on November 16.